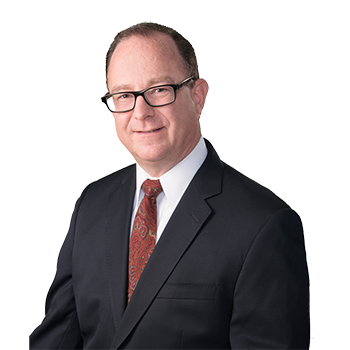 Nicholas M. Cardascia is a Partner and the Co-Chair of ADM's Appellate Practice Group, and he is based in the Albertson office. Mr. Cardascia and his team work closely with ADM's attorneys in researching and drafting dispositive pre-trial motions, and at the trial level, assisting with the preparation of trial memoranda, motions in limine and jury charges. Mr. Cardascia continues to represent major real estate developers and property managers in the defense of construction accident cases, premises liability cases and property damage cases. Mr. Cardascia also represents Roosevelt Island Operating Corporation in defense of personal injury cases, property damage cases and civil rights cases for incidents occurring on Roosevelt Island. He and his team continue to build upon their record of securing outstanding results on behalf of the clients of ADM.